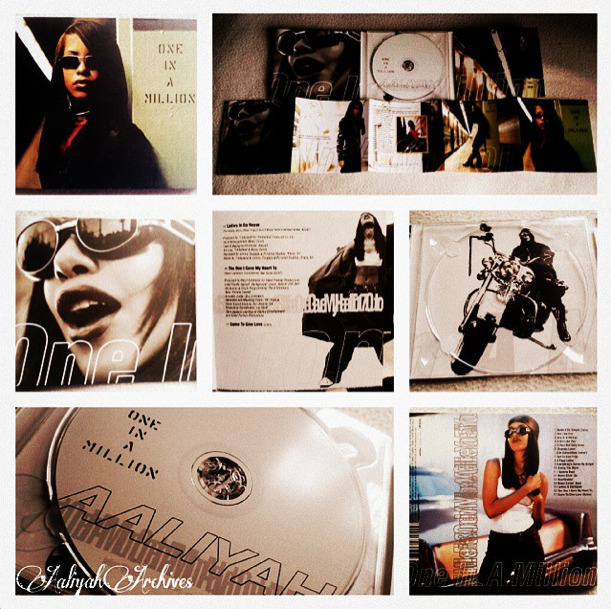 Happy 18th Anniversary to one of my fav albums 'One In A Million'. This album is true to its name, and one which paved its way during the mid 90's era. Such a timeless classic, and simply just one of those albums you never have to skip a track on. To me personally, this really made Aaliyah transition musically from her 'Age Ain't Nothing But A Number' era into something special and magical. Aaliyah was never afraid to experiment with her sound, such examples are Timbalands cricket noises you hear in the background off the song OIAM. R&B was at its peak during this time, with many other artists offering many classic 90's vibes. But the sound that Missy and Timbaland brought to the table, no one was ready for! So ahead of its time! I thank you @timbaland and @missyelliottofficial for your hard work, craft and most importantly...offering something unique to the R&B genre.